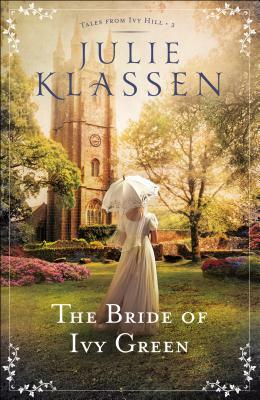 Bethany House Publishers, 9780764218187, 448pp. Julie Klassen worked in Christian publishing for 16 years and now writes full-time. Three of her novels have won the Christy Award for Historical Romance. Julie has also won the Minnesota Book Award, Christian Retailing's Best Award, and the Midwest Book Award, and has been a finalist in the RWA RITA Awards and ACFW Carol Awards. Julie and her husband have two sons and live in St. Paul, Minnesota. For more information, visit www.julieklassen.com and www.talesfromivyhill.com.